WELCOME TO Let's Bounce Party Rentals,LLC. Pick a date, pick an inflatable, & reserve it for your event! 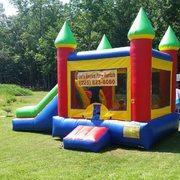 Let’s Bounce Party Rentals offers inflatables and more at a price that’s a score!! Want to add a little BOUNCE to your event? 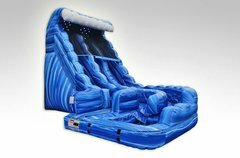 Let's Bounce Party Rentals, LLC has just the inflatable for you. Our high quality units are cleaned and sanitized before each use. Our units are well mantained for your safety. Our bounce houses, waterslides, combos. and more are available for your party or event needs. 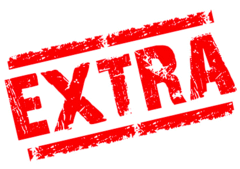 We are dedicated to professional and curtious on-time delivery, set-up and pick-up. Let us provide the inflatable for your next birthday party, family gathering, group event or other special occasion.